Living in a warm climate like Pinellas County has its perks for most of us. 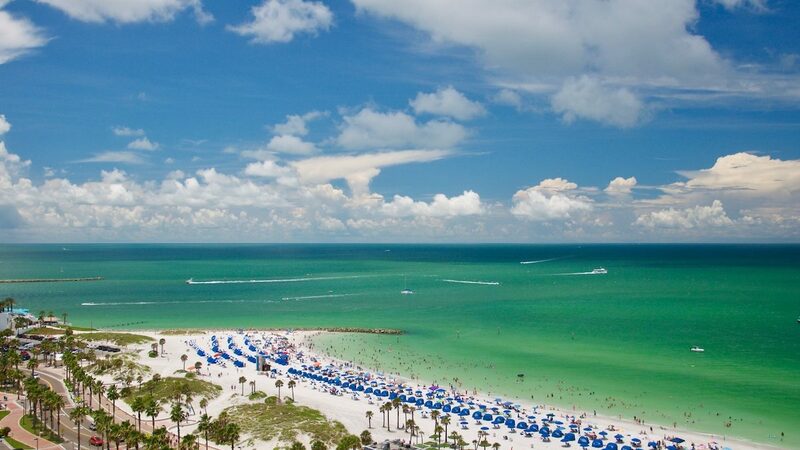 Enjoying the sun, Gulf of Mexico, #1 ranked Clearwater Beach, beautiful lawns, temperatures in the 70s and 80s most of the time, lots of outdoor socializing and many more benefits living here all year round. On the flip side of all the perks comes the need to regulate watering, so we all have enough. 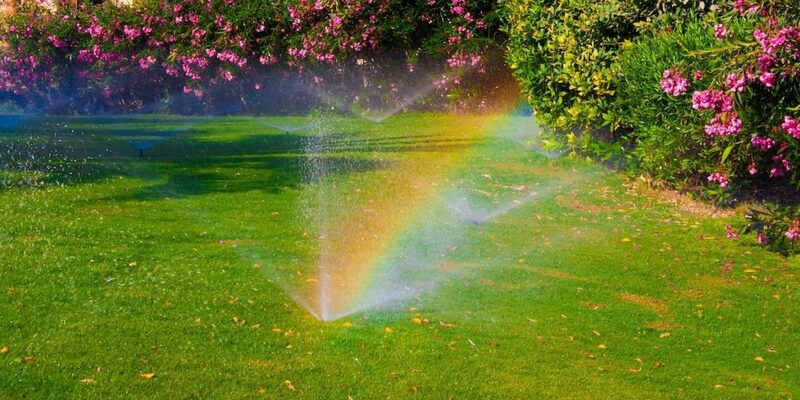 For those people in Pinellas County using a sprinkler system on reclaimed water, a seasonal restriction is necessary. With excessive demand at an all-time high, restrictions continue to be necessary to help provide every reclaimed water customer with an adequate supply. Pinellas County Water and Sewer Utilities announced the new restriction. Here are the details. Pinellas County seasonal reclaimed water restrictions go into effect on Monday, April 1, and run through Sunday, June 30. Due to supply fluctuation in both the north and south county reclaimed water systems, the restrictions schedule for reclaimed water users will be different for north and south county customers during this period. 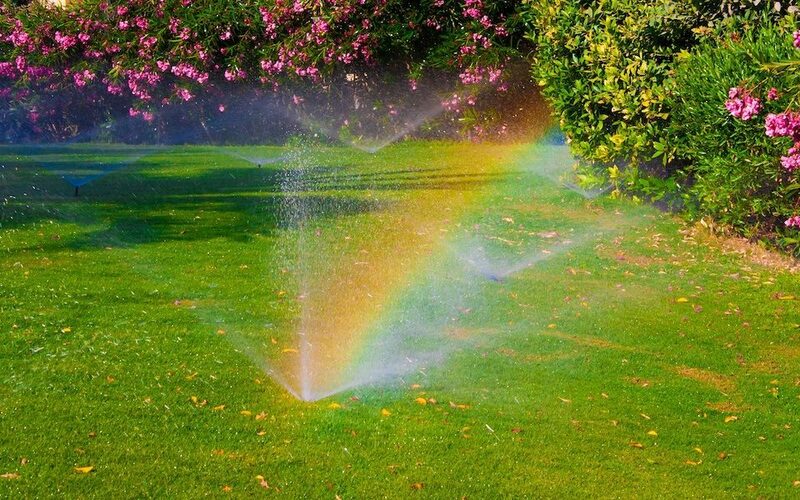 Enforcement of watering restrictions is currently being intensified to encourage responsible use of recycled water. Because irrigation is entirely prohibited on Mondays, Thursdays, and Fridays, the reclaimed water system will be shut down on these days, as needed. The system will also be shut down from 8 a.m. to 4 p.m. on all days of operation for supply recovery.